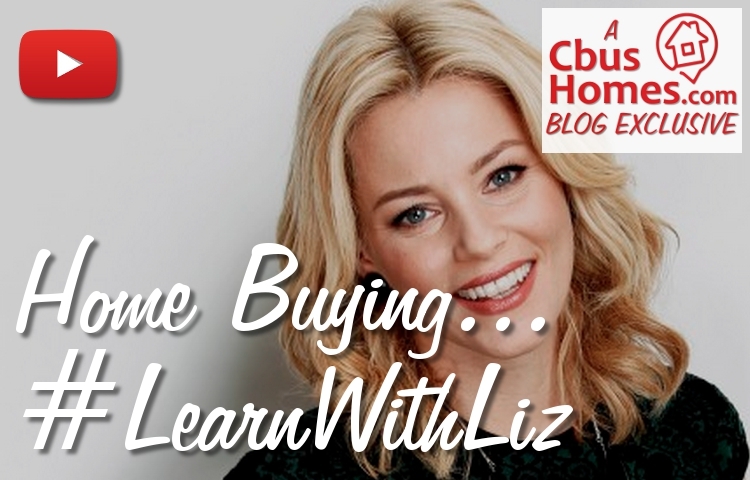 Get advice on how to know when you’re ready to buy. Find out what you need to get a competitively-priced loan. 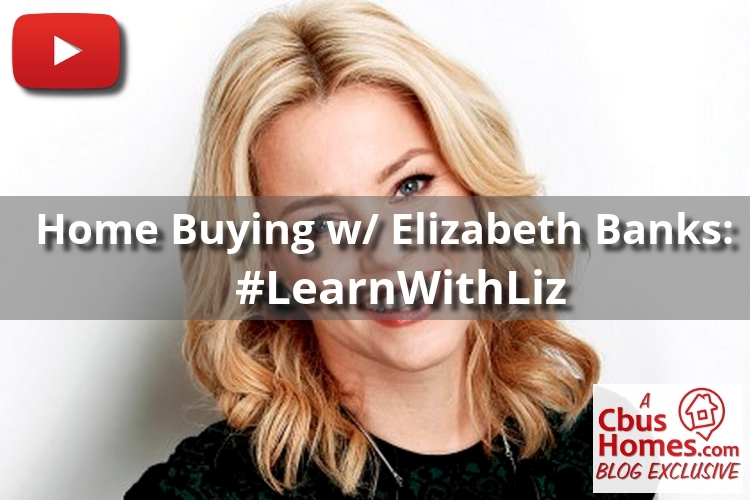 Let Elizabeth show you how to find the perfect home. Learn what you should know before making an offer. And get tips on how to master the closing sale. Unless you have a boatload of cash under your mattress, buying a home usually costs more money than you currently have. First, you’ll need a competitively-priced loan. You’re really doing it! You know what you can afford and you’ve got your pre-approval letter. But before you buy the home of your dreams, you’ve gotta find it first. Here you are, ready to make an offer on your first home! And since you’re about to part with an insane amount of money, it’s time to get close to your REALTOR®.